4th & 5th Graders Ski Free with MSIA Cold is Cool Passport! 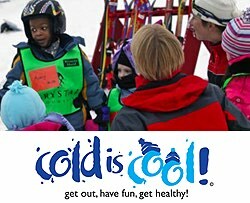 Cold is Cool – Fourth & Fifth Graders Ski Free with MSIA Cold is Cool Passport! 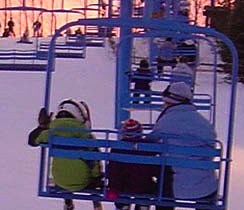 Ski Snowboard Michigan shared a link. Ski Snowboard Michigan shared a post. New Year’s Eve fun at crystal mountain with the cousins! Alpine Valley in truck right before 1st extremely successful 1st trip to a place other than backyard! First time skiing / snowboarding for our five kids. We went big @ Boyne Mountain. They can’t wait to get back out there! Schuss purple lift above the terrain park! My daughter at Pine knob!!! My oldest on the day he fell in love with the slopes💙 at Mt. Holly! Having fun at Crystal Mountain! My Bohemia this past weekend...before the almost 2 1/2 feet of snow! Testing Shaggys at Mt Holly! Had a great time at Caberfae last weekend with my son, brother and nephews! Pine Knob with my 4 year old son in January. Fun Times at Crystal Mountain!! The Pine Knob Snow Crew is rebuilding the Mogul Run - one of the best in Michigan. It will be ready when we OPEN today at 3:00 p.m.